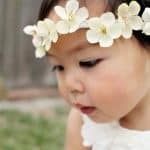 Looking for a cute plant project that is guaranteed to be drought resistant? 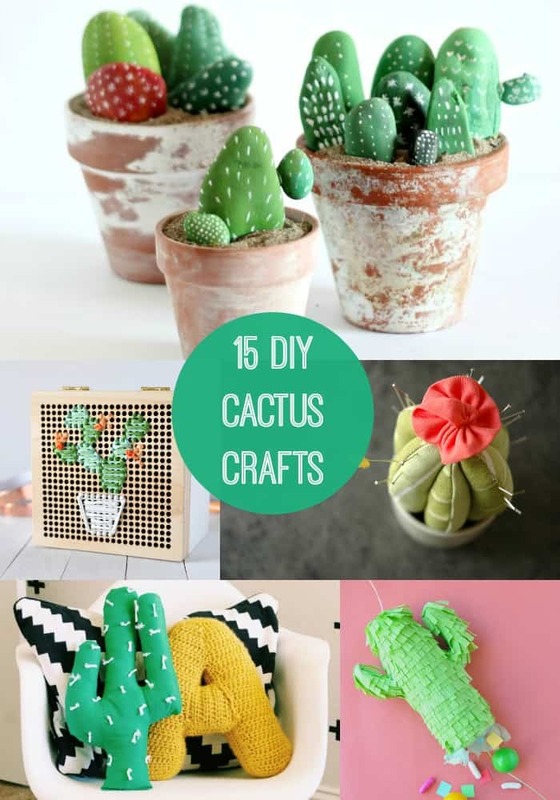 Check out one of these 15 DIY cactus crafts! 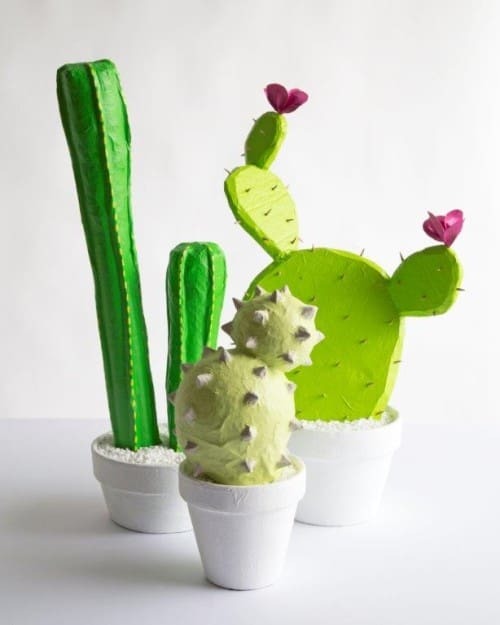 Whether you have a green thumb or not, learn how to bring the modern cactus look into any room with these 15 DIY cactus crafts. 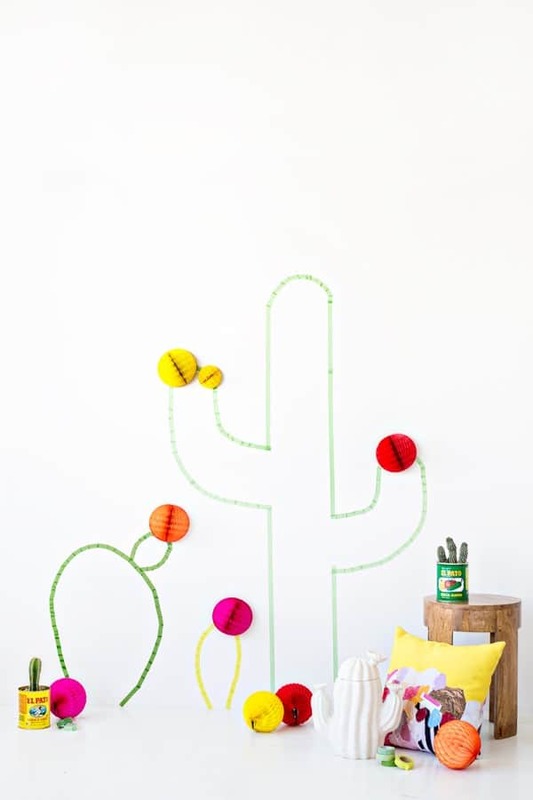 These cacti are guaranteed to be drought resistant! 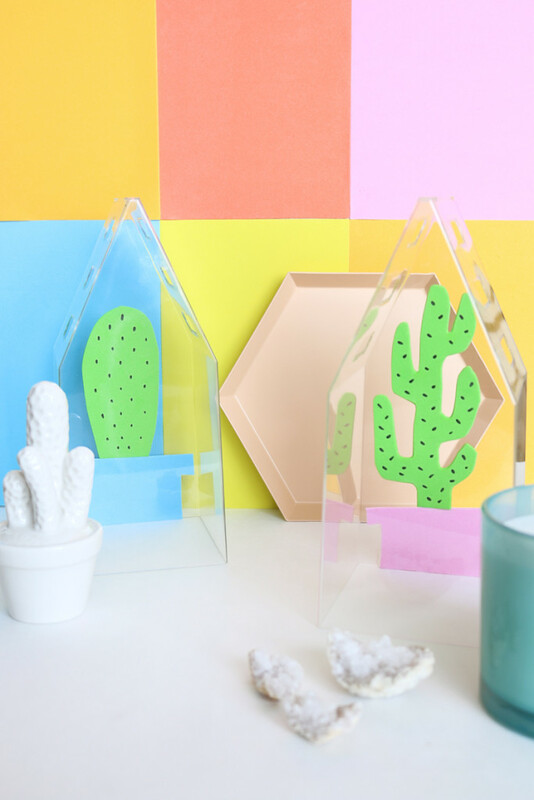 Make your own cactus terrarium using colorful foam cutouts. 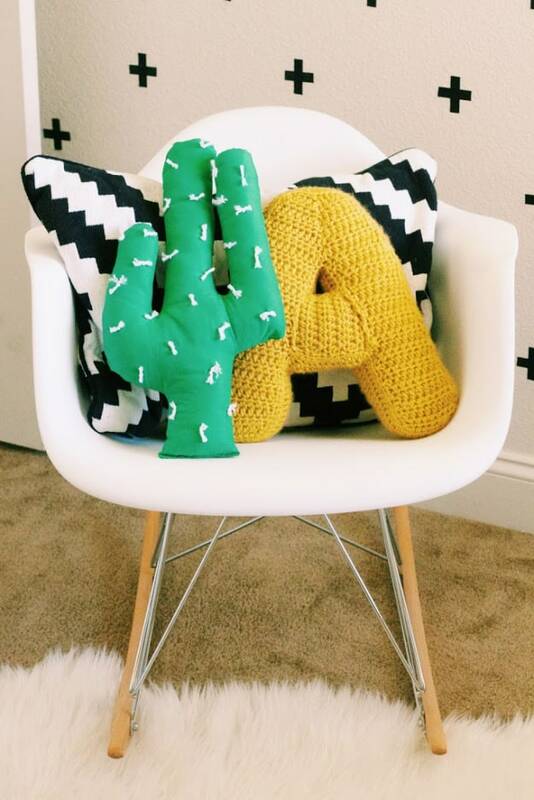 You can have your cactus and hug it too, with this whimsically shaped cactus pillow. 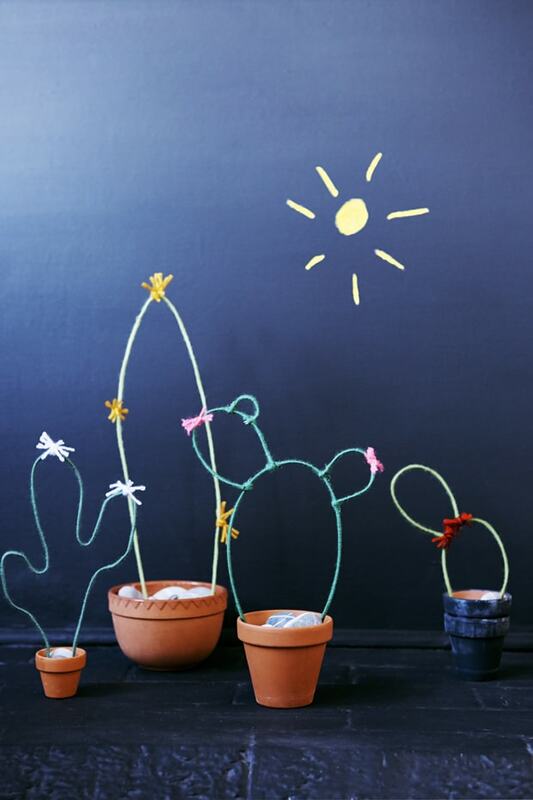 Use wire and yarn to make this silhouette garden. 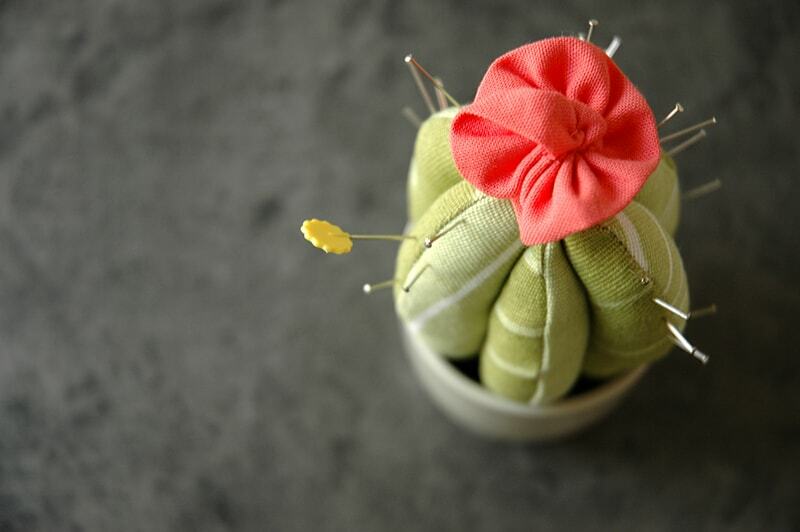 Sew your own prickly pincushion with this clever tutorial. 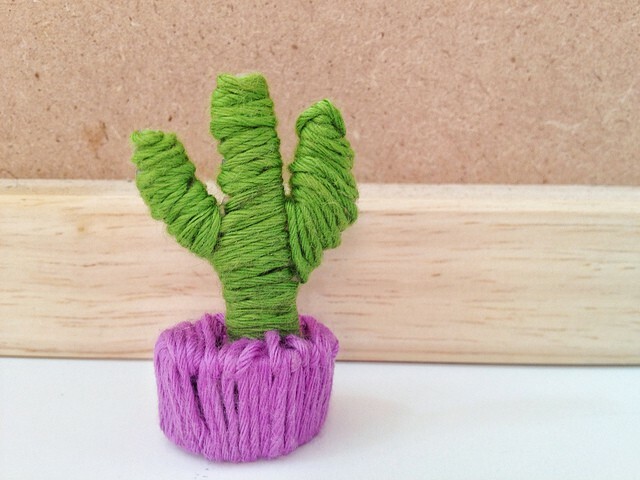 Make a kid-friendly table cactus with felt scraps. 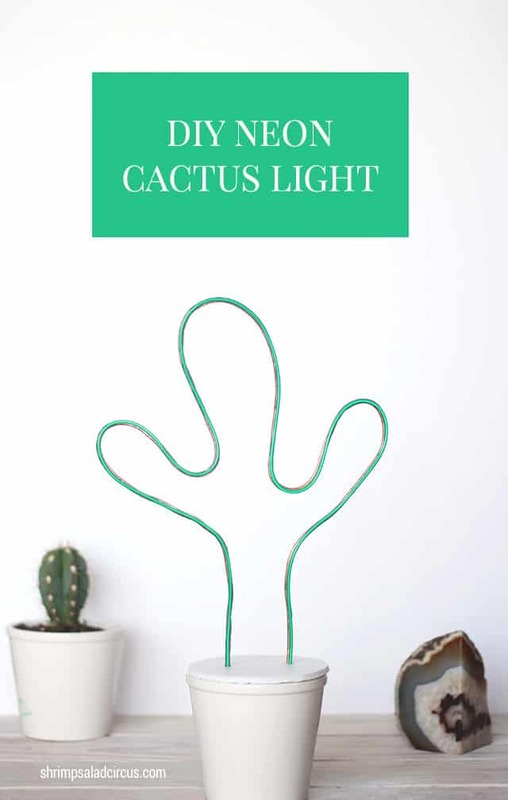 This neon cactus light is easy on the eyes and on your budget. 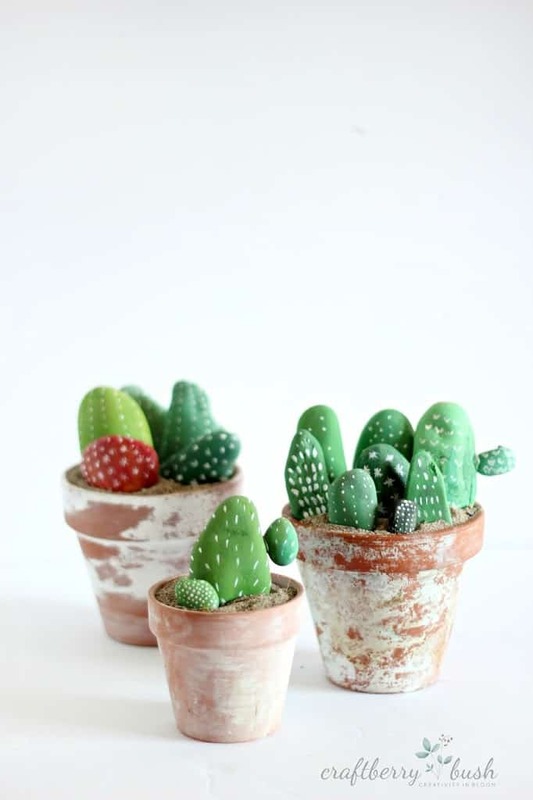 Turn your rock collection into a cactus garden, just add paint! Decorate on the cheap with this simple washi tape wall art. 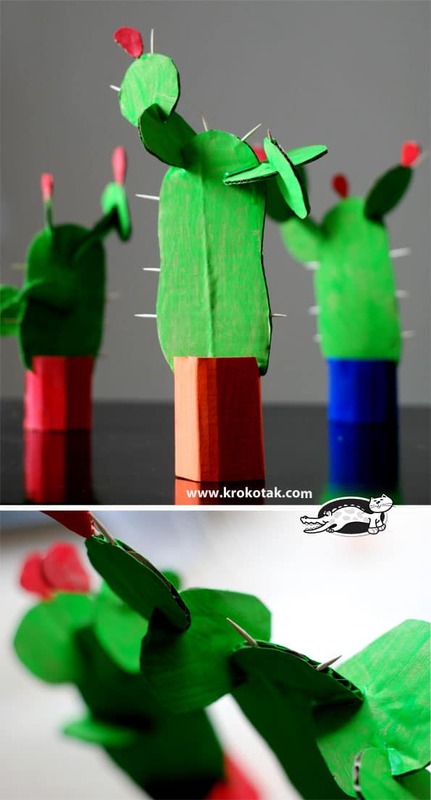 Use recycled cardboard to build this eco-friendly cactus. 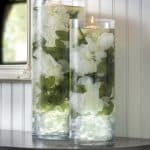 Add toothpicks for an authentic touch! 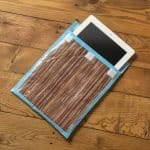 Make a one-of-a-kind piece of art with this paper maché project. 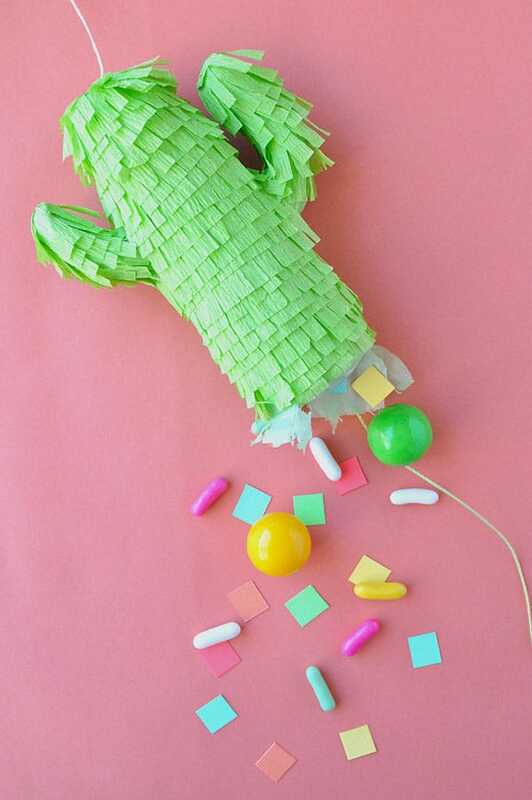 Learn how to make your own cactus shaped piñata for your next fiesta. 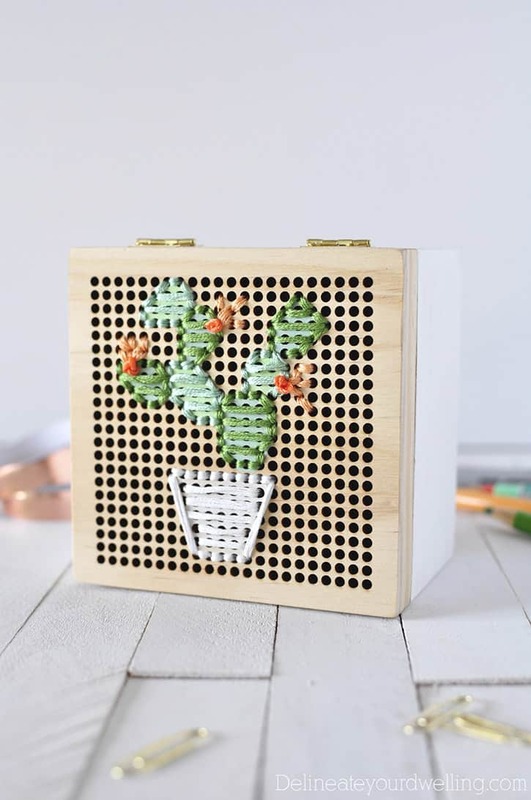 Put a cactus on your craft box with a bit of embroidery thread. 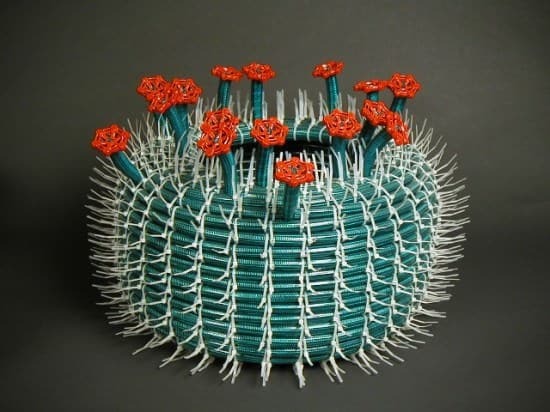 Recycle an old garden hose into yard art with the help of some zip ties. 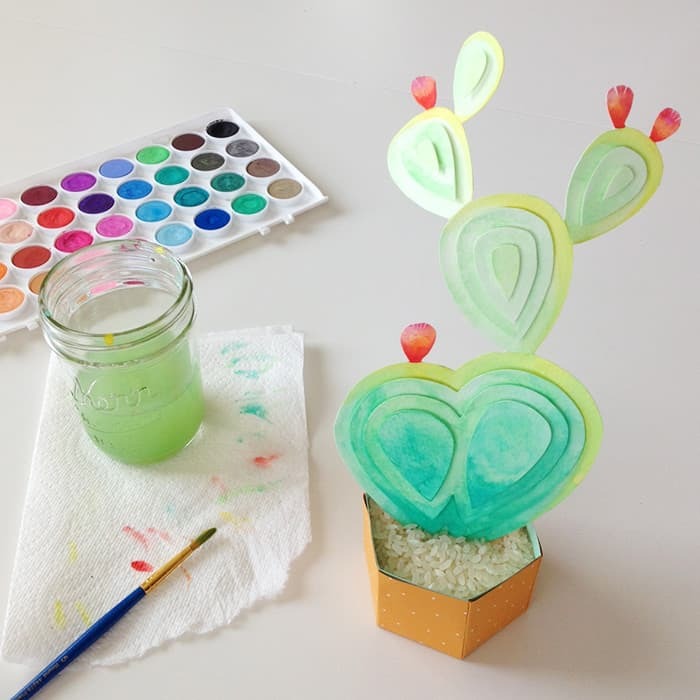 Practice your watercolor skills with this peaceful paper cactus. 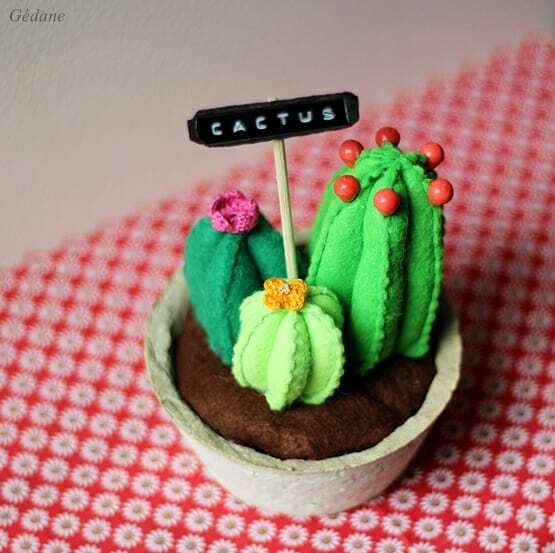 Use embroidery thread and plastic canvas to make a mini dollhouse cactus. 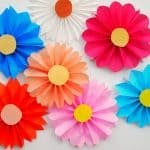 How to Make Paper Flowers – the Easiest Way! Where are the directions, to make these? Hi Leah! Sorry about that – just scroll through from the main post to get them! Thank you!